What Are The Living Expenses in Australia's Top 11 Cities? If you’re asking yourself what the living expenses in Australia are, chances are you’re moving to Australia…Congrats! Either that or you may have seen the adorable animals they have Down Under and immediately decided you needed their cuteness in your life stat, gimme a plane ticket, NOW. Whatever the reasons, let me brace you for a bit of a shock. In case you’re unaware, Australia ain’t cheap! Like, by any standards. OK, maybe if you’re used to living in Switzerland or Norway it’s not that big of a shock, but otherwise, hold on to your wallets guys. Australia is coming to get it! But at least you’re here with me right now, because we’re going to get through this together. When you’re prepared for something, it’s not so scary, right? It’s not all expensive though, there are some things you can find deals on and I have some tips for you too. Better yet, if you’re not married to a certain city yet, you have some choices here that can open your eyes to some more reasonably priced places. So which city are you looking to live in? 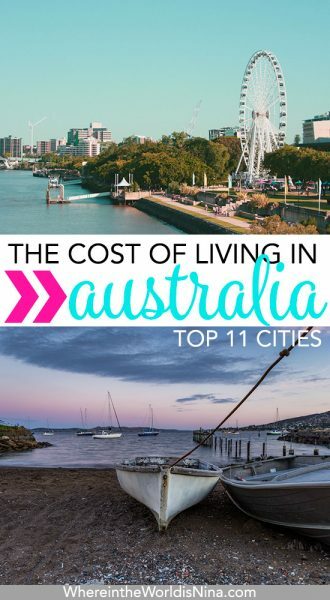 Here are the living expenses in Australia for 11 of the most popular cities. Living Expenses In Australia: Where Do The Numbers Come From? So you may be wondering why you should trust me and/or where I get my information. Let me tell you: realize that the numbers you see below come from a variety of reputable sources. 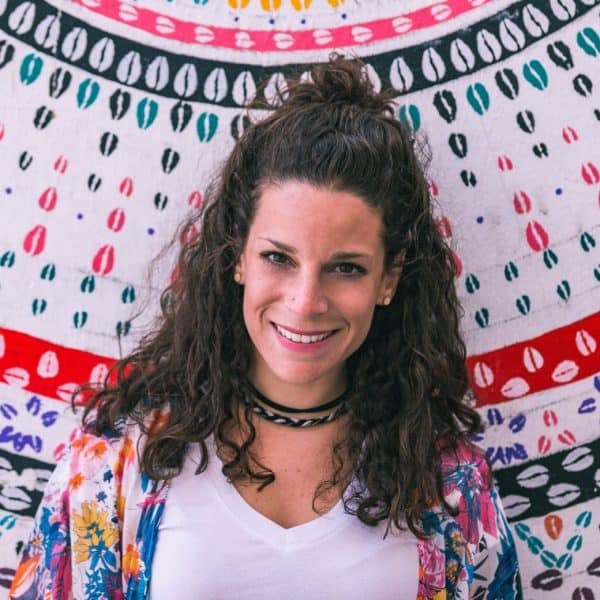 First, as you may know, I lived Down Under for one year, in two different locations (Melbourne and Darwin), so I have an innate sense of basic living expenses in Australia and what the prices in Australia include. For example, rent may include electricity and water, so for ease, I calculated that into the monthly living expenses. Also, because I have already done extensive research and gone through the painful process of figuring which websites are credible and which are just blowing smoke, I used only legit sites with solid reputations like numbeo.com and expatistan.com. When quoting rent prices, I am calculating the average price to live in the heart of the city listed and just outside the city. This figure is also based on a home or apartment for 1 to 2 people. The cost of groceries assumes you are trying to save money by cooking most of your own meals, and you don’t plan to eat out much. The amount listed for eating out would assume you want to treat yourself a couple of times a month to a decent meal at a local restaurant. While gas prices are noted, the total cost is assuming you will use public transport the majority, if not all, of the time. These prices here are more for those who want to live on a tighter budget like I did! It also important to note that everyone spends differently. So these numbers are just an idea of what you may need to budget for when thinking of the cost of living Australia. If you like eating out, drinking often, and refuse to live in a small studio in Melbourne, and instead opt for a high-rise, you will experience a much higher cost of living in Australia. Ah, Sydney. Of course, we had to start here. Sydney is usually the first city people think of when they think of Australia, and with good reason. It is one of the most diverse, thriving, thrilling, green and sustainable locations in the entire world. With a population of 5 million people, this is where you can meet a wide variety of people over a great meal of any type accompanied by a fabulous cup of gourmet coffee. Of course, living expenses in Australia are highest here. But the pay is pretty competitive as well. 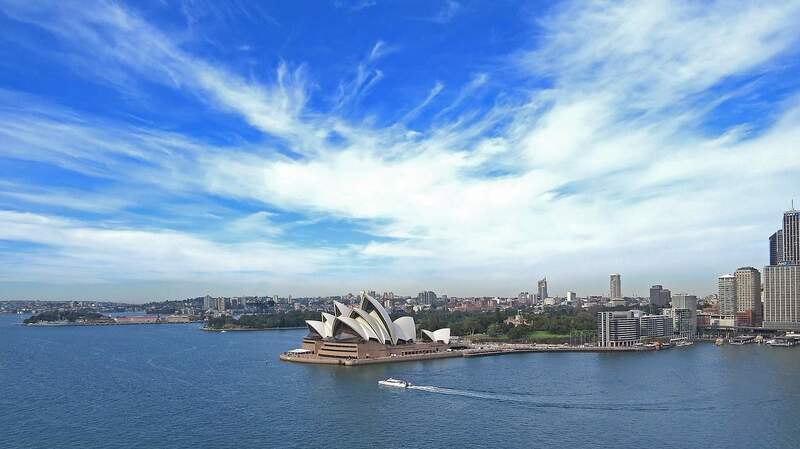 If you’re looking for a place with a low cost of living in Australia, Sydney may be out of the running. Melbourne gives you the diversity, the thrill, the culture, and the laid-back city on the water, just like Sydney, only at a substantially lower cost. While Sydney sits firmly on the East Coast, Melbourne is to the southwest of Sydney. Melbourne is, in a word, livable. In fact, it is why I lived there for 6 months. I chose Melbourne because I knew I would still get big city life but I wouldn’t spend all my hard earned money while there. In fact, I saved money! And that’s not easy to do given the prices in Australia. The very famous Hosier Lane in Melbourne, Australia. Brisbane! 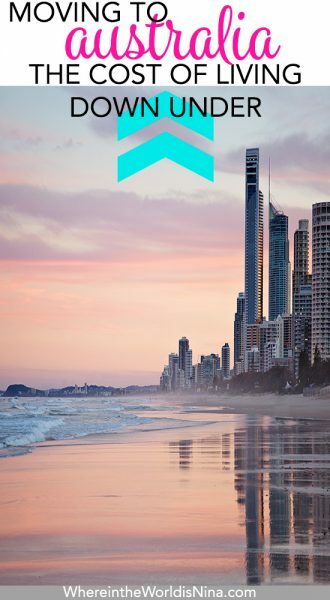 The big inland city on the river that is also a gateway to the Sunshine Coast and the Gold Coast. You get a little of everything in this sunny city just in from the Northeast Coast, and all at a relatively low cost. 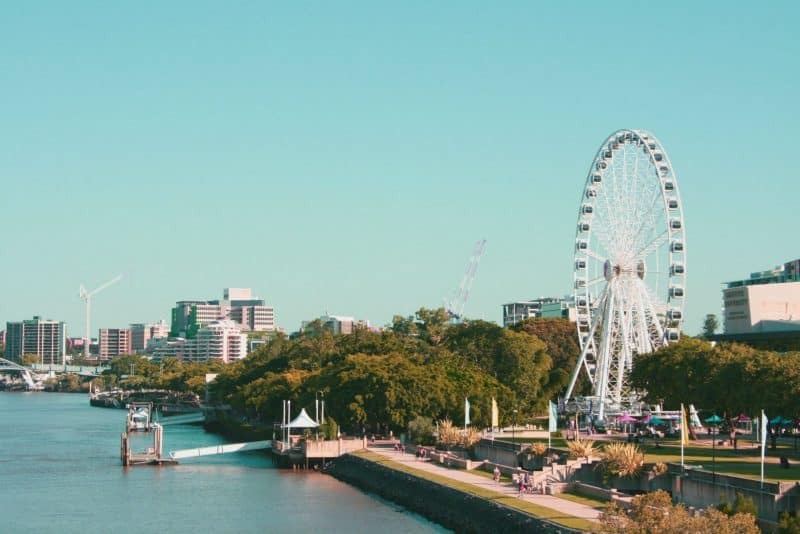 Many people love this city for its access to man-made beaches along the Brisbane river and for the immediate access to natural environments just minutes away from a concrete jungle. Brisbane could be a great choice if you’re moving to Australia. Located on the West Coast of Australia, Perth is an isolated quiet city with a touch of metropolitan feel. It is the suburbs on the beach. You can expect lots of backyard barbies (barbecues) and sunny days at the beach, very hot weather in the summer and milder winters than in most places in the world. 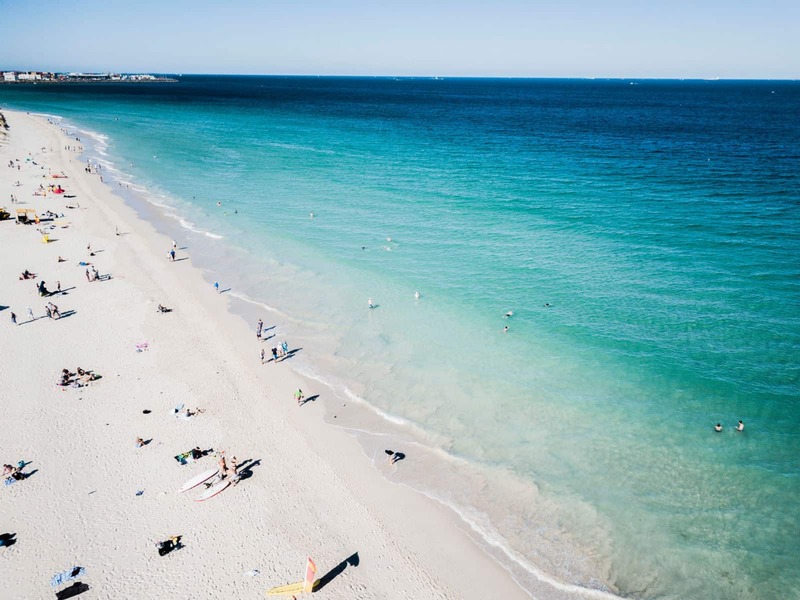 Perth is where you go when you’re thinking of moving to Australia and you want to settle down, but not necessarily on a farm in the middle of nowhere. The cost of living in Australia may be high but when this is in your backyard, you forget for a moment! Adelaide is, to the point, a big small city with a Mediterranean feel. Yep. All that. The weather is ideal, the water is warm, the people are friendly, and the cost of living in Adelaide is about half that of Sydney. Fresh food, fun pubs, beautiful beaches, and plenty more things to do. What’s not to love? People in Adelaide have no answer to that question. The only downside would be if you’re looking for the trendy high fashion of Sydney or even Melbourne. You won’t get that here. But you will get a lower monthly cost of living in Australia living in Adelaide. If you’re moving to Australia, consider Adelaide. 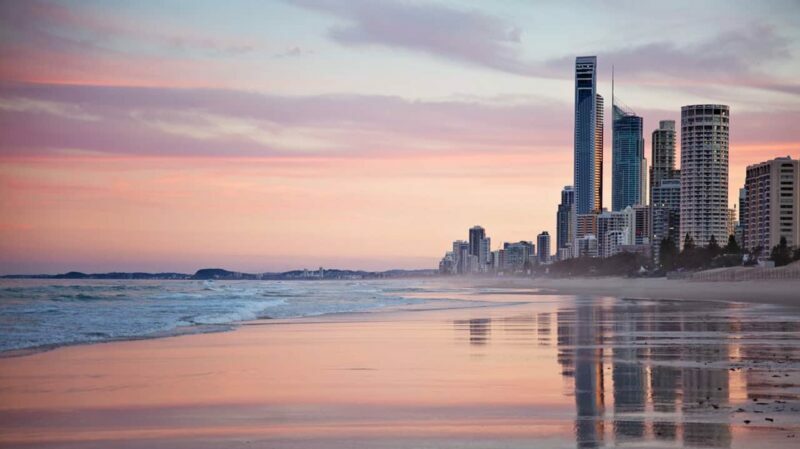 The Gold Coast is the relaxed, beach town with a surfer hippy vibe that many people think of when they think of moving to Australia in general. The sun is warm but not overwhelmingly hot like it can get it Perth on the west coast. Here, on the east coast, you get much milder, leisurely weather. 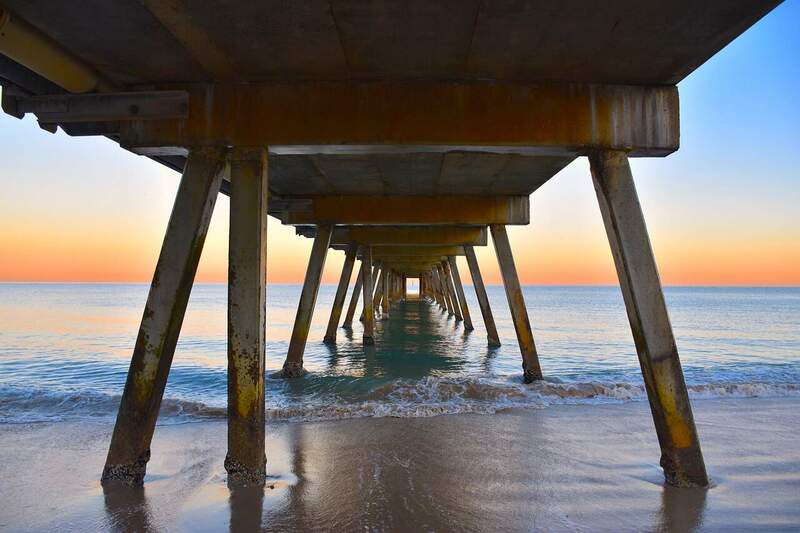 Gold Coast is a beach town with farmer’s markets and brewpubs, cafes, and festivals. And the best news? There’s plenty to do for free! The Gold Coast of Australia. Once a steel and industrial shipping harbor just a couple hours north of Sydney, Newcastle is now a bustling little city with a heart of gold. Offering markets on weekends, art and cafe culture, and a growing group of independent retailers opening up shop, this is popping up on the radar for many Australians and immigrants alike for the new place to live. You can spend your day enjoying the harbor and your afternoon strolling on the beach. Then grab a beer and head back to your studio overlooking the sea. Obviously, I’m not going to forget to tell you about the national capital of Australia, Canberra. Three hours south of Sydney and a couple hours north of Melbourne, Canberra makes up for its lack of big city life and breezy beaches with a little bit of wild and a lot of fresh air and mountain ranges. The prices in Australia are pretty evenly spread in Canberra, with most things falling into a mid-range. And in this inland city, you’ll still get the laid back, open and welcoming lifestyle prevalent throughout the country, but here you get it with a little bush and a little politics. 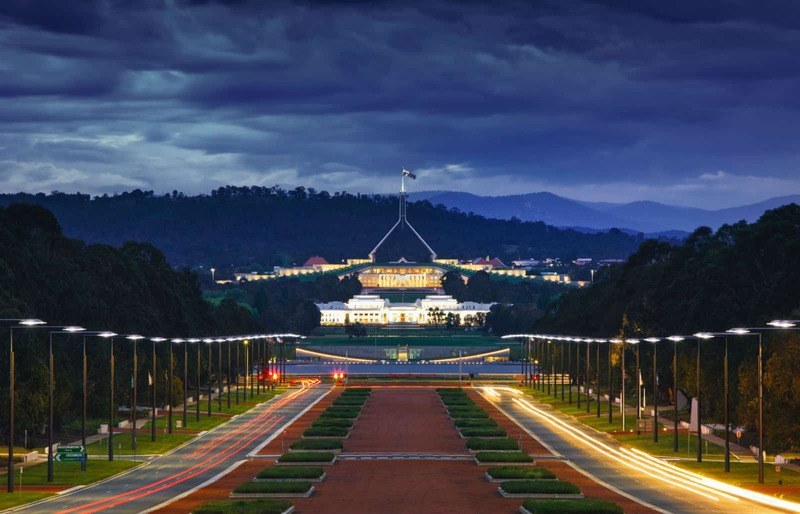 If you are moving to Canberra, Australia—You’ll be seeing this beautiful parliament house. Another one of my stomping grounds! I lived, loved and worked in Darwin. My boyfriend and I settled in this rural town miles (and miles) from any hope of a big city for six months. You would think that living expenses in Australia would vary from Melbourne to this small town. Guess what? They don’t. But hey, I still loved it for six months. Situated on the northern coast, just a hop away from Papua New Guinea on the Timor Sea, it is a beautiful little town with craggy shorelines. You can’t swim in the crocodile-filled water, but you can certainly admire it from the rocks. Moving to Australia means adjusting to coastal living, I know, not easy. Just north of Gold Coast on the East Coast of Australia, Sunshine Coast is home to multiple beaches that have made top 10 lists of most beautiful beaches in the world. This is the area to explore all things having to do with the beach. Stand up paddle boarding, swimming in tidal pools, doing laps in calm waters. Life is as relaxed, laid back, and surf’s up as it can get here. This is what people think of, hope for when they think of moving to Australia. 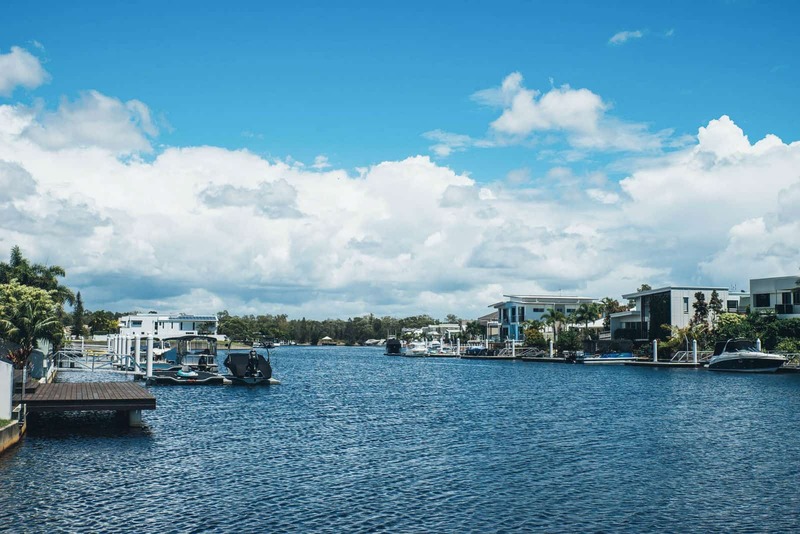 The living expenses in Sunshine Coast Australia are some of the cheapest. Hobart, Tasmania is a small town on a small island off the coast of Australia. It is a magical wonderland of sights and sounds and tastes and feels. This is where the ocean meets the sky meets the mountains. 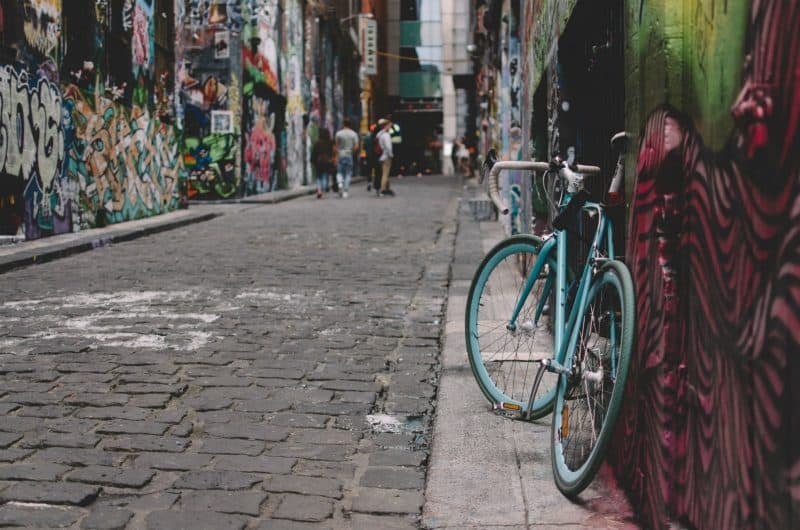 You can bike around town and see the art, drive 10 minutes out to see the most amazing mountain architecture, or just hang with locals at a pub or cafe. Mystical and ethereal, this is one of those places people go to take photographs that get published in national travel magazines. Prices in Australia do still bleed into the costs here. It’s pretty much the same except for the nice low rent. 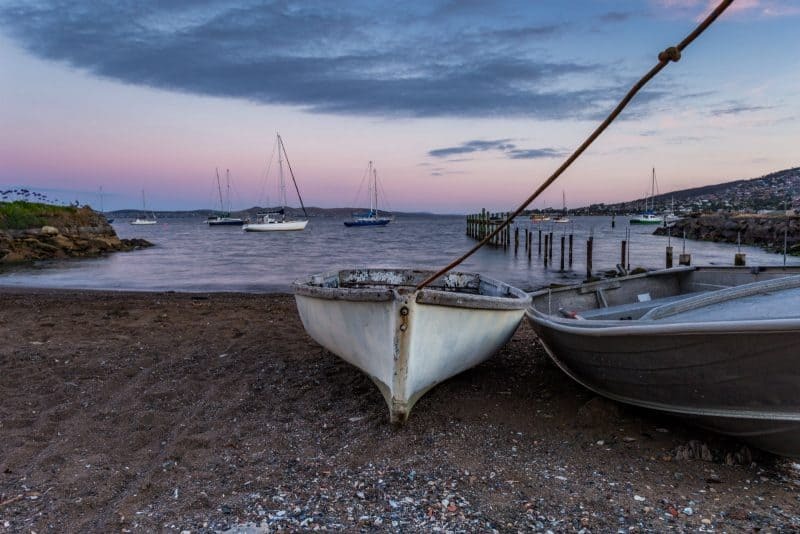 Hobart and its surroundings are surreal—Living here would be a dream. Just to be perfectly clear, again, you can spend significantly less and significantly more than the prices listed here. These are averages. 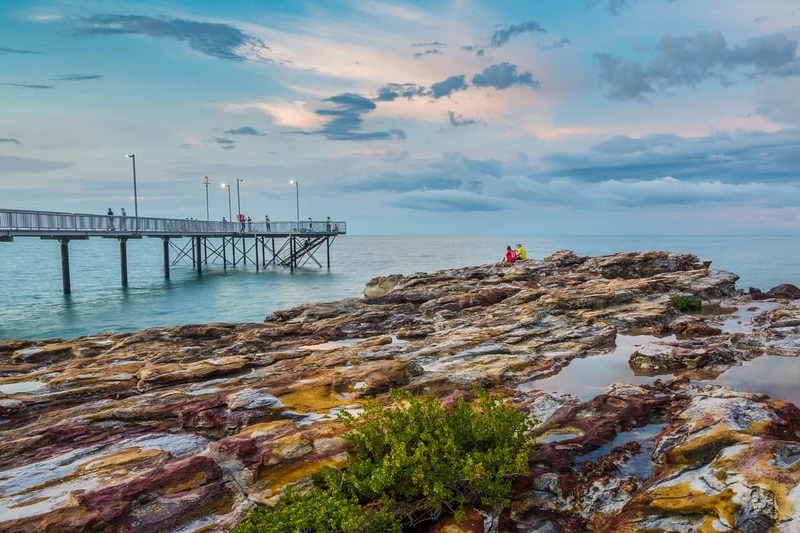 You can click below to see how cheap I lived in Darwin and Melbourne for but I’ll briefly mention that I only averaged about $1000 AUD spending per month. Keep in mind, I walked a lot/had a motorbike (aka didn’t pay for public transport), I essentially never ate out, I worked in hospitality (which means I got fed a lot), and I never went out (my goal was to save not party). Which side are you on? Team saving or team spending? Click the picture and pin it for later so you don’t lose it!